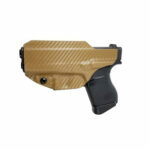 Picked up one of these for a Ruger LCP. It’s perfect in every way. 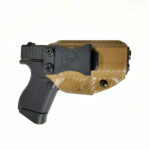 I own a couple of these for different Glock models. clean craftsmanship. 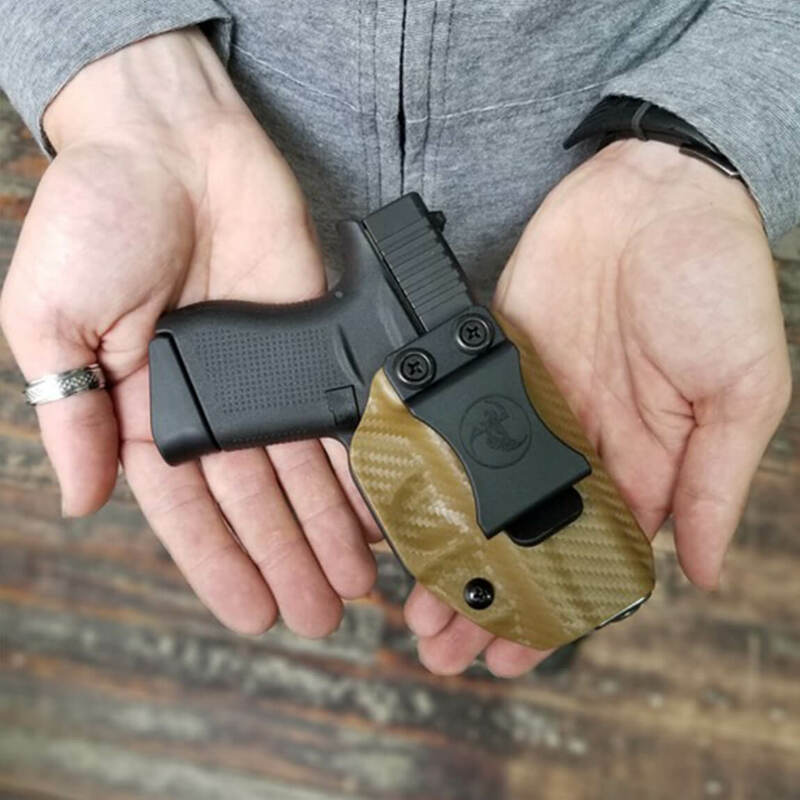 I’m a small guy, they are slim and easy to carry, retention is great, I have literally done cartwheels while carrying my 43 and it stayed put. Just recieved my iwb holster for my sig 320rx. This thing fits perfect!!! 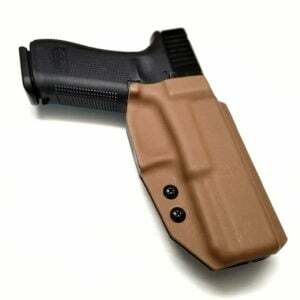 Ive bought 2 other holsters for this pistol, one from alpha concealment and the other from cnc holsters. Both of those fit terrible!! I am in absolute amazement how well this thing works!! Thank you guys for the excellent. And for anyone reading this, dont go anywhere else, these are solid!! I’m 5’10”. 175lb and of average build. 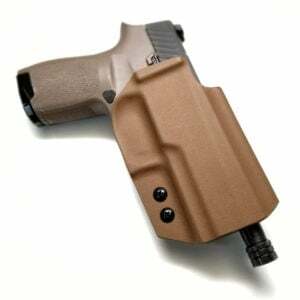 I have this for my G19 and I absolutely love it. I’m still waiting on my background check for my conceal carry permit, but I have been wearing it around the house as often as possible and I find that I can sit, stand, bend, lean, and pretty much everything a person would need to do while out and about and it’s very comfortable. 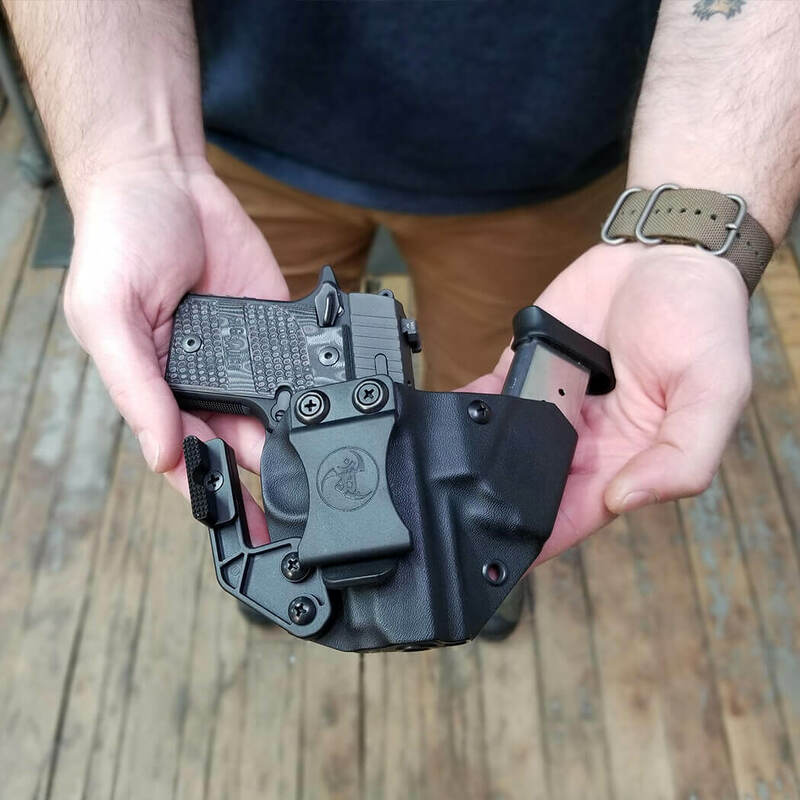 Here in Colorado, the automobile is considered an extension of your home so I’ve also been able to drive while wearing this in the appendix position and for some reason, it’s more far more comfortable than the other holster I own from another manufacturer, even though they are of similar size and shape. ANR knocked it out of the park with this one. 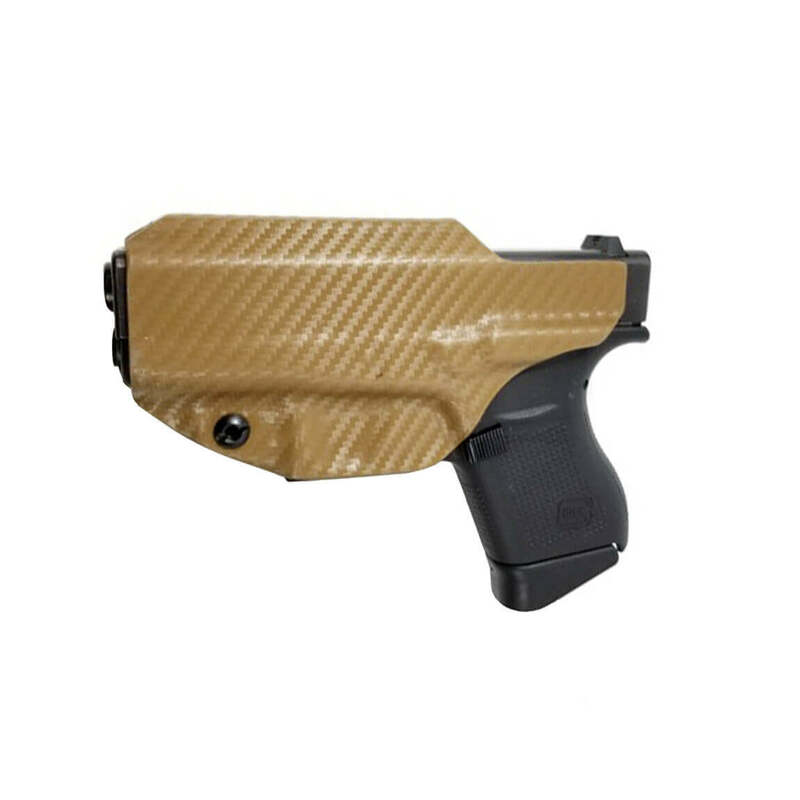 I just purchased a G43 and while I was waiting on my background check, I was on my phone ordering this, right in the gun shop. I can not wait till my paperwork goes through so I’ll be able to use this in a place other than just the home and in the car. 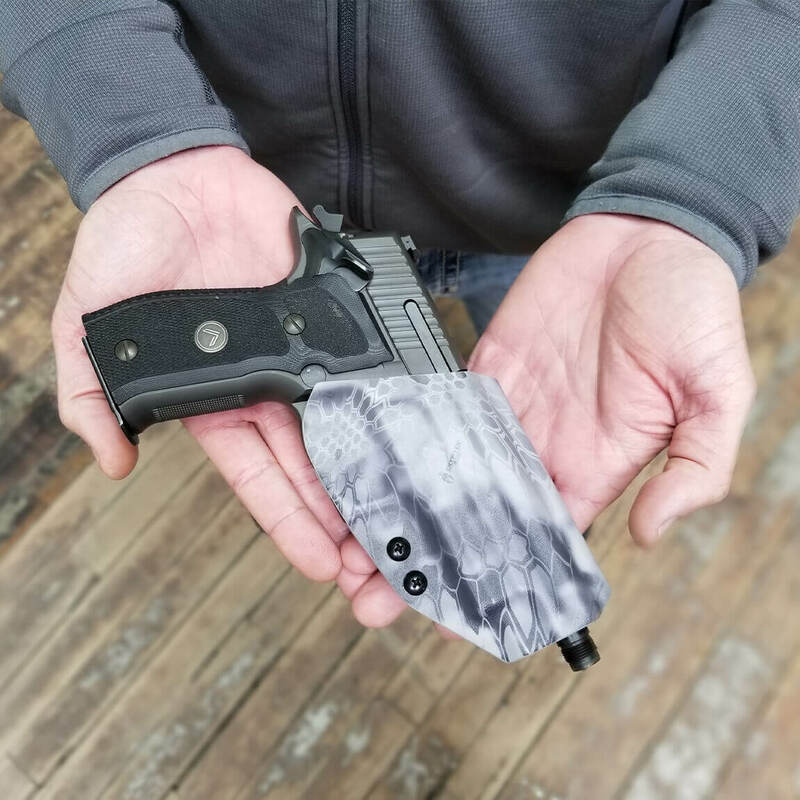 Best IWB holster hands down. Has perfect retention, slim fit no print. Bought this one for my Sig p938 loved it so much I got one for my new CCW Sig P365. Love love love this holster can’t say enough good stuff about it. I’m not a virgin or anything but ever since I bought this I get all the imaginary punani I can handle!